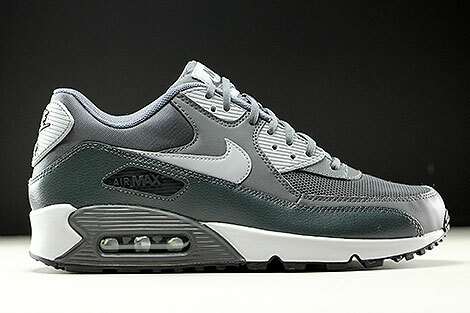 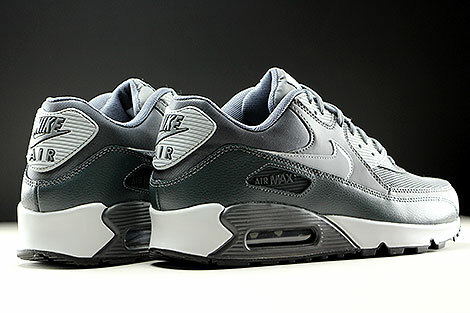 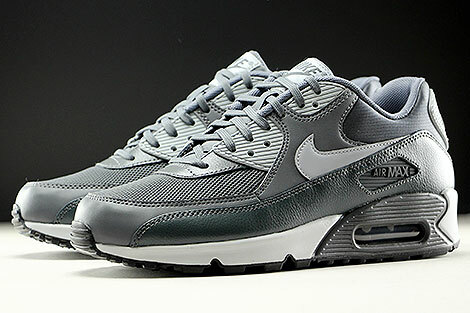 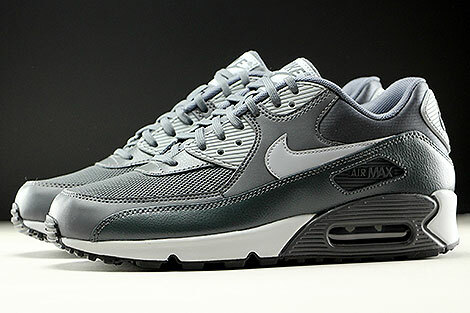 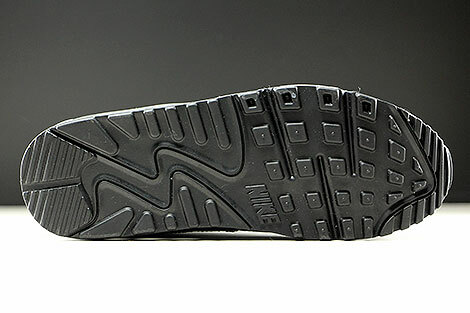 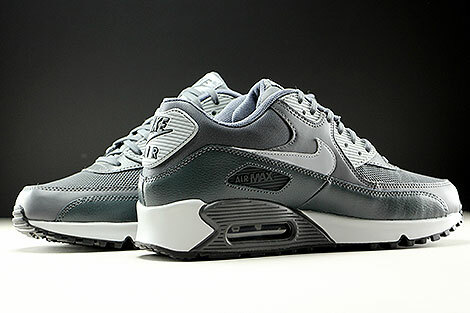 Beautiful colours like Dark Grey Wolf Grey Anthracite have been used to finish this new Nike WMNS Air Max 90 Essential. 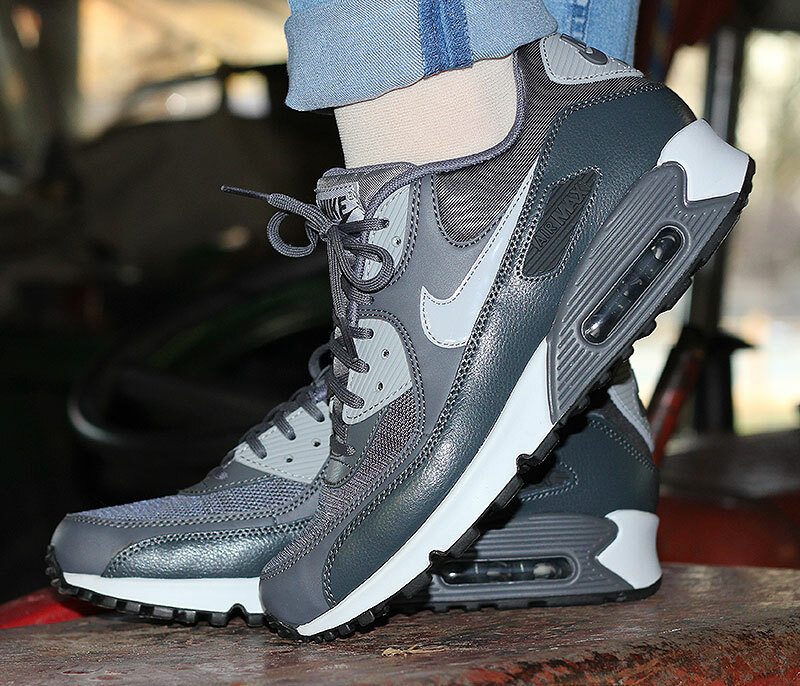 A well known shape combined with dark grey leather around the mudguard, dark grey leather at the side panels, dark grey mesh toebox and heel area. 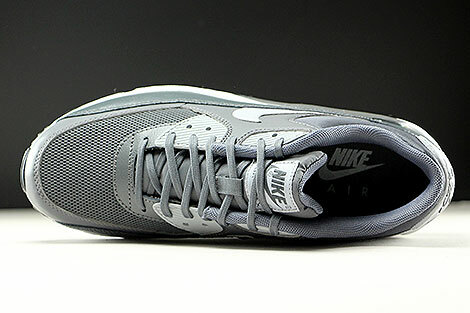 Quality dark grey mesh at the inner lining and a wolf grey swoosh, a dark grey mesh tongue and wolf grey accents you can find on the tongue label, anthracite around the air unit together with a complete light grey midsole plus a black outsole.